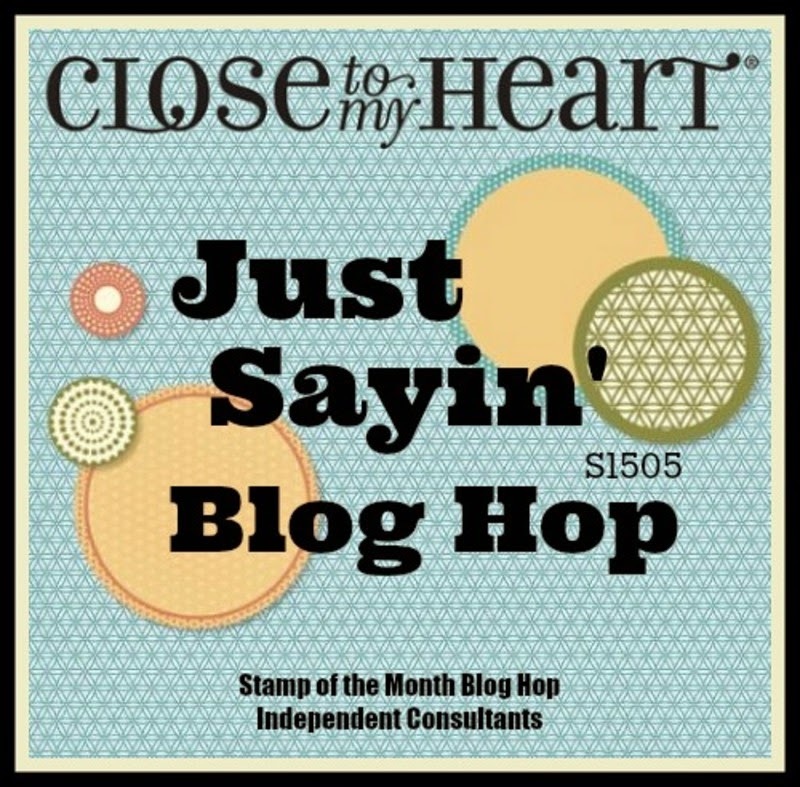 Paper HeARTIST: May's Stamp of the Month Blog Hop... "Just Sayin'"
May's Stamp of the Month Blog Hop... "Just Sayin'"
With over 60 participants in this blog hop, you are sure to find lots of great inspiration! The hop makes a circle, so if you are starting here just continue until you make your way back and you will have made it through them all. If you have already started and are coming from Tracey Pierce's blog, then you are on the right track. 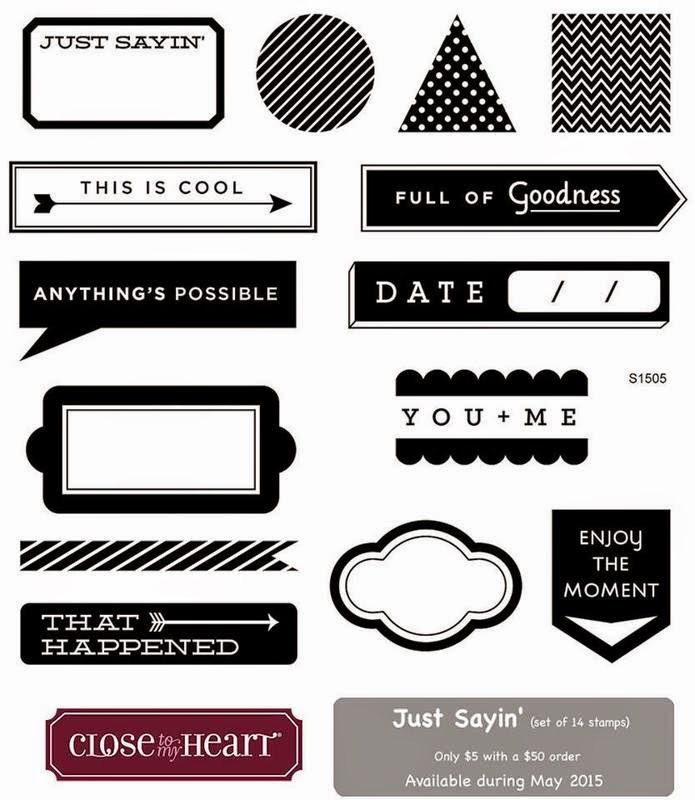 From banners, to labels, to sentiments, to shapes, this month's stamp set has something for everyone. 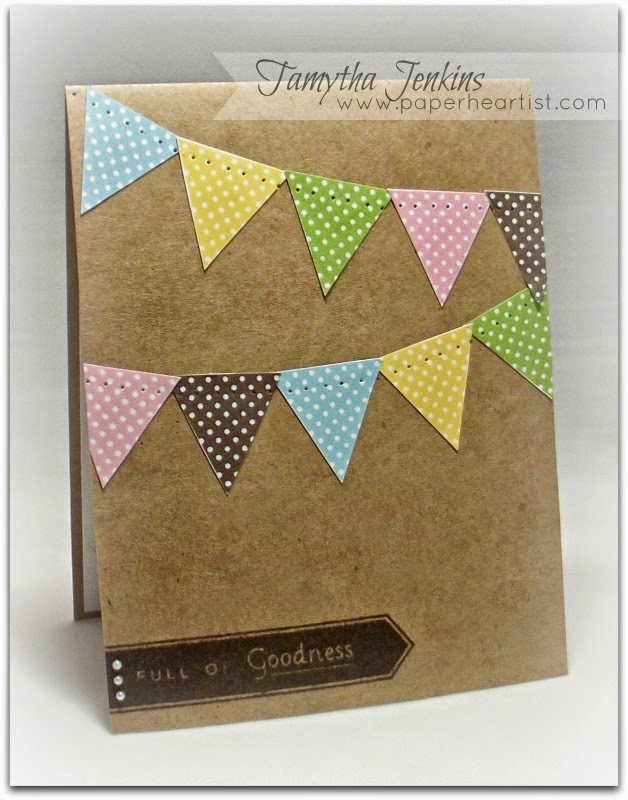 The various, images are perfect for cards and scrapbook pages. For whatever reason, it was the simple geometric shapes, that drew my attention first. In looking for inspiration, my eye was drawn to CAS cards...nothing new there...just sayin'. ;) I decided to create a trio of cards, sticking to a single color palette to tie them together. Inspired by this card. 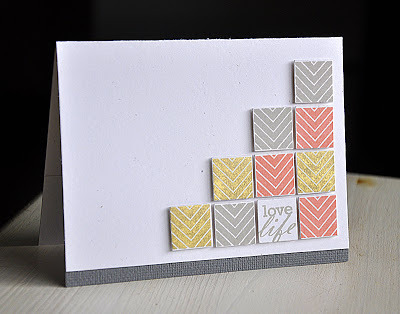 I cut out the inset portion of the "Enjoy the Moment" stamped image and backed with a piece of gold shimmer trim. Inspired by this card. 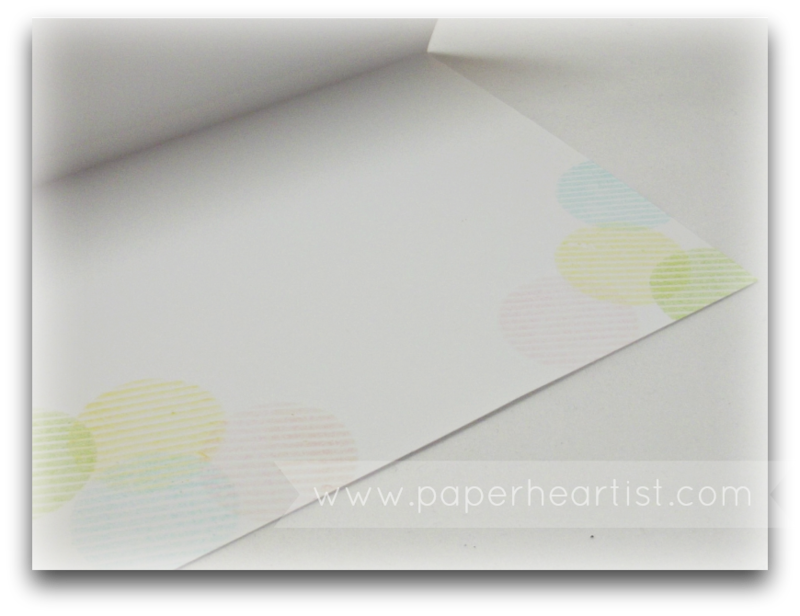 First, I stamped the circles in second generation by using the back of the stamp (the side you would normally stick to the block). 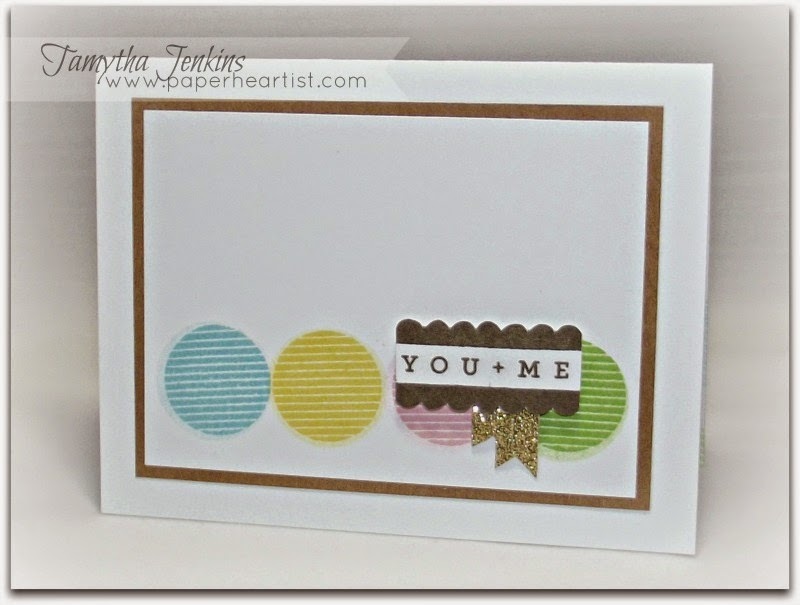 Then I stamped the striped side with the same color using first generation. If you have time, take a moment or two to check out the rest of my blog. If you enjoy your visit, then please consider "Following Me", signing up to receive blog updates, and/or leaving a comment (we all love comments...the nice ones anyway), then be sure to continue along on the hop by heading over to my fellow consultant, Jennifer Dykstra's blog, and check out her project. All your cards are beautiful! My favorite detail is the punched holes following the banner tops. Very creative and cute! I love your cards. I was attracted to the geometric shapes, too! I am in awe of your creativity!! These are beautiful!! So cute- I especially like the first one! I love what you did with this set and the soft colors. Fantastic card. I love how you used the geometric shapes! Very nice cards! They are so "clean" and polished. Really like your color combo too.